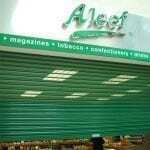 Renowned Physical and Reliable Security. 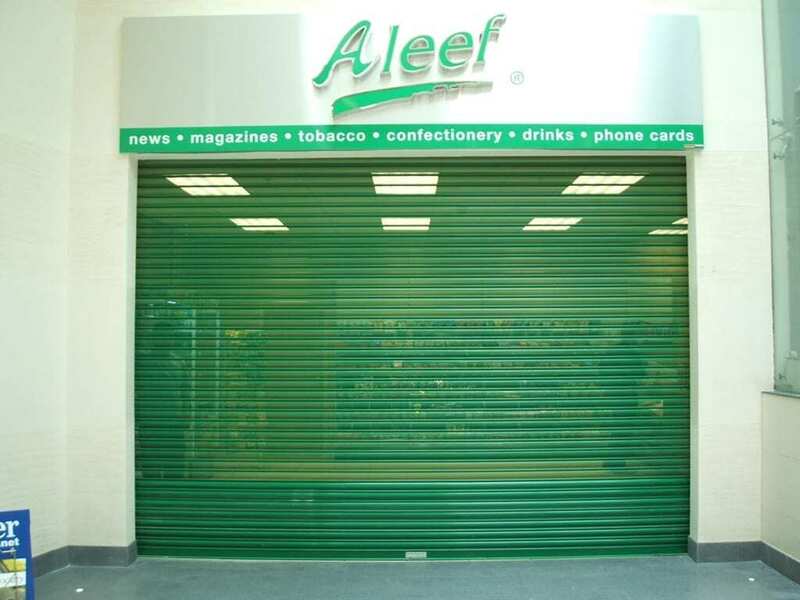 Our Steel Commercial Roller shutters are available in a wide variety of specifications and finishes and are suitable for many types of applications. 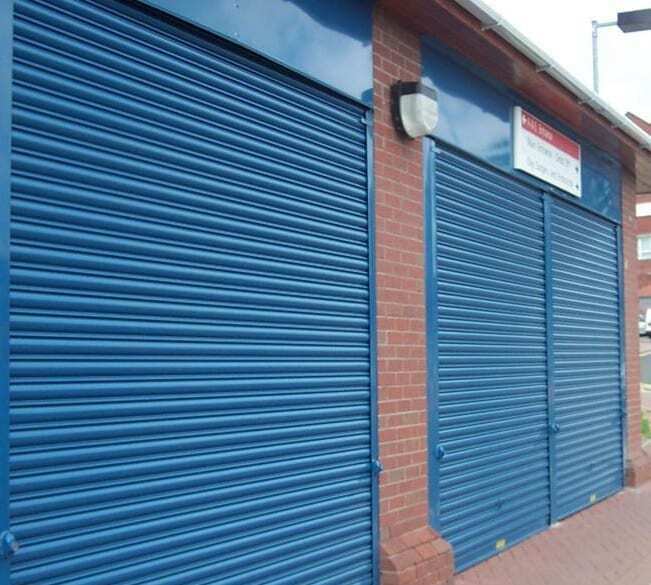 Each Roller Shutter is designed to suit individual requirements, we use high-quality materials and components which is a testament to our very first roller shutter which is still in good working order after over twenty years of daily use! All types of non-residential properties including; Shops, Offices, Schools, Factories, Hospitals, Canteens etc. 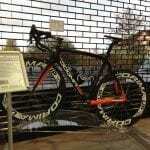 Manual Operation, Sizes up to 2.5mtrs Wide x 2.5mtrs High. Electric Operation, Sizes up to 7.5mtrs Wide x 4.0mtrs High. 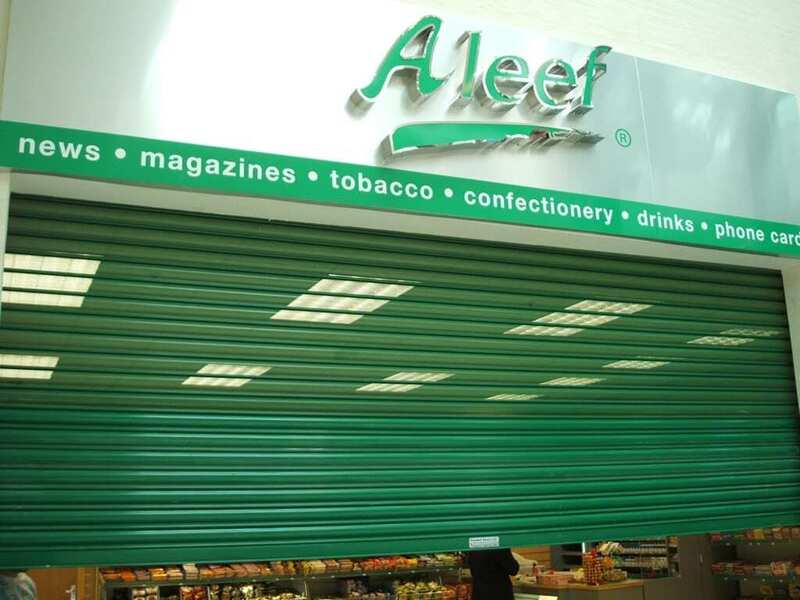 The curtain is built using traditional cold rolled formed steel galvanised laths, available in either solid, perforated, punched or Plastisol Design. 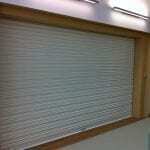 Aluminium, glazed, and tube and link grille curtains are also available. 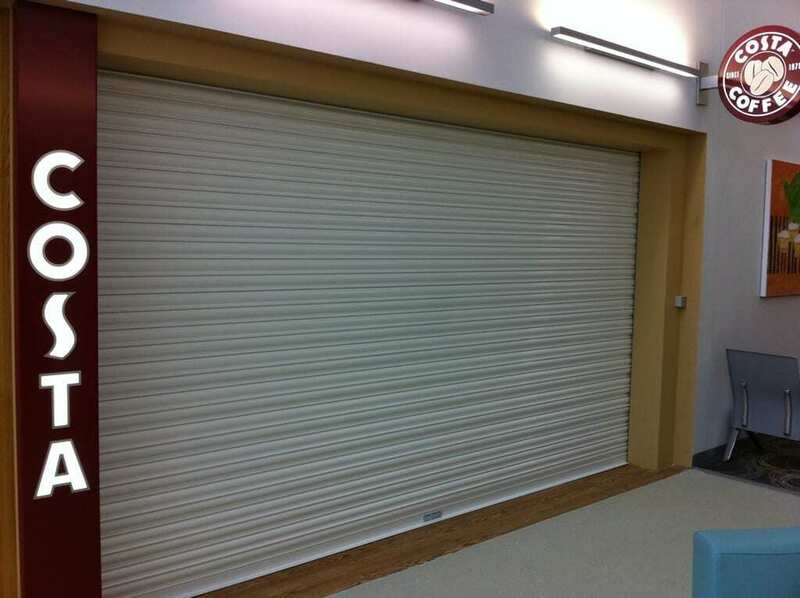 The curtain is laterally secured using high-grade nylon end caps, fitted to alternate laths. The curtain bottom rail bar is available in either ‘T’ or ‘L’ profiles. 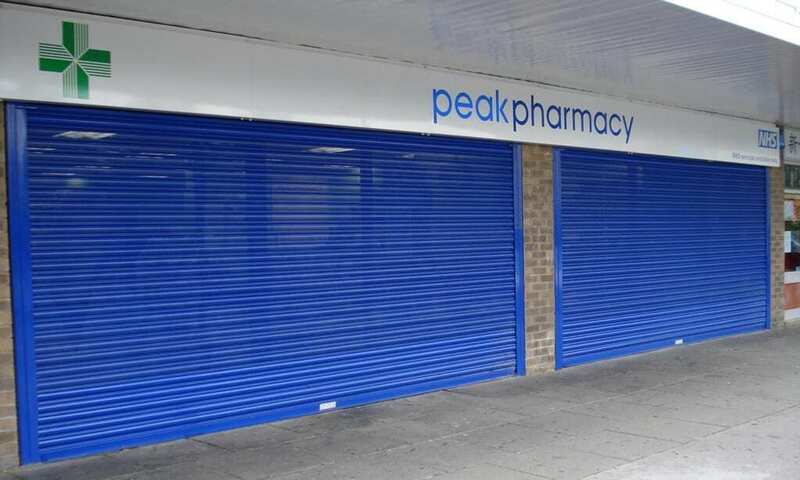 The roller shutter structure is secured to the opening using two full height 6mm steel angles with concealed fixings, the coil plates are welded to these angles to create the main upright structure. 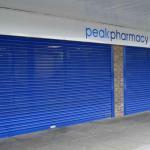 The guides are manufactured using high-grade cold rolled 3mm galvanised steel sections, available in either 50mm, 75mm or 100mm profiles. 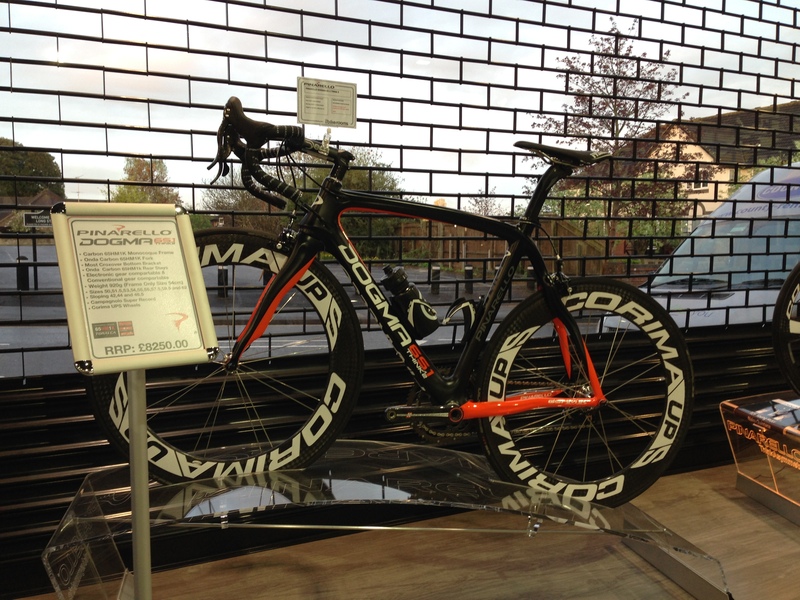 Manually Operated: via the assistance of a counter balanced spring. 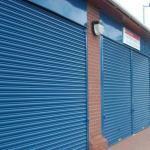 Security: Bullet Pin Locks, Transverse Centre Lock or Ground Locks. Electrically Operated: via high-quality tubular motor with integral limit switches, manual override, safety brake and thermal cut-out. Controls: Low voltage key or push button switch, rolling code remote control. 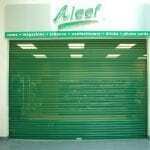 Being a full commercial door specialist, we are able to offer a combined Shop Front and Roller Shutter Package, this service ensures the roller shutters and shop fronts are designed to work together and vastly improves the appearance of your shop front without the hassle of dealing with two companies, please contact us for more information.